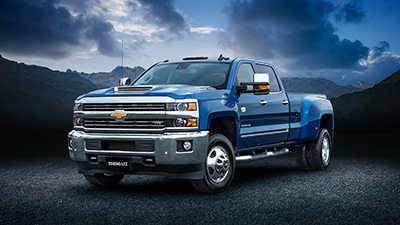 Pictured: Power, payload and towing capability are what Silverado is famous for. 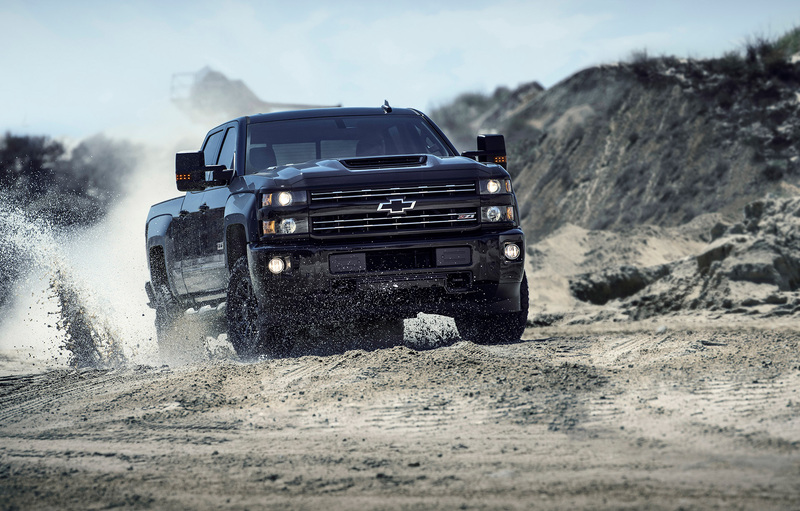 Hot on the heels of the introduction of the all-new Colorado SportsCat, HSV today released full specifications and pricing for its Chevrolet Silverado heavy-duty truck range. The line-up starts with the 2500HD WT – simply short for “work truck”. The “WT” embodies strength, capability and advanced technology to ensure the job gets done with ease. 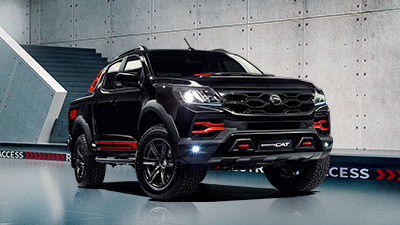 In addition to the mechanical highlights listed above, the “WT” also features StabiliTrak, a stability control system with Proactive Roll Avoidance and Traction Control (which also includes Electronic Trailer Sway Control and Hill Start Assist). Cabin comfort extends to Dark Ash with Jet Black interior accents and a front (40/20/40) split-bench seat for a total 6-seat capacity. The Chevrolet MyLink audio system includes a 7” colour touch-screen, 6-speaker sound system, USB ports and an auxiliary input jack. Air-conditioning and a Driver Information Centre deliver added conveniences, while front and side-impact airbags and head curtain and side-impact airbags for the front and rear outboard seating positions, offer added confidence. 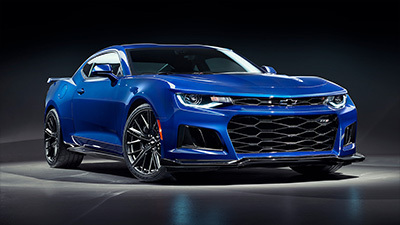 Other conveniences include tinted windows, remote keyless entry, remote locking tailgate, rear vision camera and heated power-adjustable exterior mirrors. 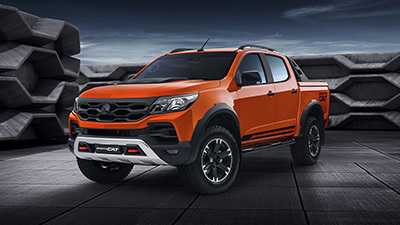 Exterior highlights include rugged 18” steel wheels with Goodyear Wrangler SR-A LT265/70 R18E all-terrain tyres, Halogen projector beam headlamps, a bold chrome grille surround, integrated rear bumper corner steps and 4” round chrome assist steps. The 2500HD LTZ model steps it up another gear. 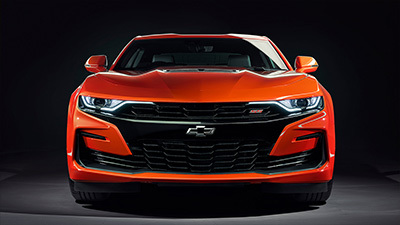 From an exterior styling perspective, the LTZ model features front fog lamps and 18” chrome alloys, with the chrome theme extending to the body side mouldings and door handles. Interior-wise, the LTZ is presented with a host of impressive features that justify its premium positioning. Perforated leather-appointed bucket seats offer personalized comfort for the driver and front passenger and feature heated and ventilated seat cushions and seatbacks, 10-way power seat adjusters, 2-way power lumbar control and 2-position driver memory. Dual zone automatic climate control enhances cabin comfort. Power-adjustable pedals allow the driver to set at the most comfortable position, while the vehicle’s remote start also includes a theft-deterrent functionality. A suite of driver-focused technologies enhance the safety credentials of the 2500HD LTZ including Forward Collision Alert, Lane Departure Warning and Front ’ Rear Park Assist. But of the five Silverado models to be available, the company expects greatest demand to be for the “Midnight” and “Custom Sport” Editions. When a little less aggression, and a touch more sophistication is preferred, the Custom Sport edition is built to make a stylish statement. From a workhorse-credentials perspective, the 2500HD range offers a maximum payload of up to 975kg and a maximum towing capacity of up to 5.89# tonnes. Completing the five model Silverado range will be the 3500HD LTZ. 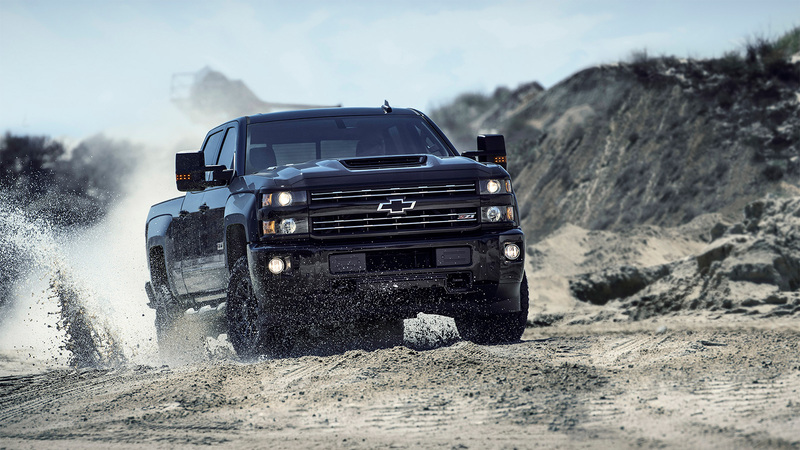 This vehicle is the heaviest of duties within the Silverado range, featuring Dual Rear Wheels and a longer tub. Full specifications for the 3500HD LTZ, including load and towing capacities, will be released closer to model availability. Said HSV’s Managing Director, Tim Jackson, of the company’s foray into the heavy-duty truck market, “The availability of the Chevrolet Silverado range opens up some wonderful new opportunities for our business in a market segment that is relatively un-tapped and, we believe, has high growth potential”. “Whether it be the farming or mining sectors, those who need to pull a large caravan, boat or horse float, or simply those who want awesome towing and load carrying capability, Silverado is the pinnacle”, he said. 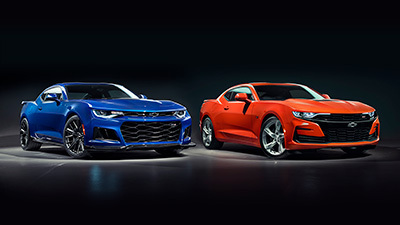 Re-engineering of the Silverado range to right-hand-drive will commence at HSV’s new production facility in Clayton South, Victoria, next month. The 3500HD LTZ model will be available late in Q2, 2018. N.B. Model pricing quoted is Recommended Retail Pricing and excludes Dealer Delivery and Statutory Charges.